After you finish your Visit to Giza Pyramids continue your day tour to Saqqara, located only 16.7 miles (27 kilometers) southwest from Cairo. Visit the Step Pyramid, built for King Djoser, it is considered an important part in the process of the pyramid evolution, which were made from the simple mastaba to its widely known form. 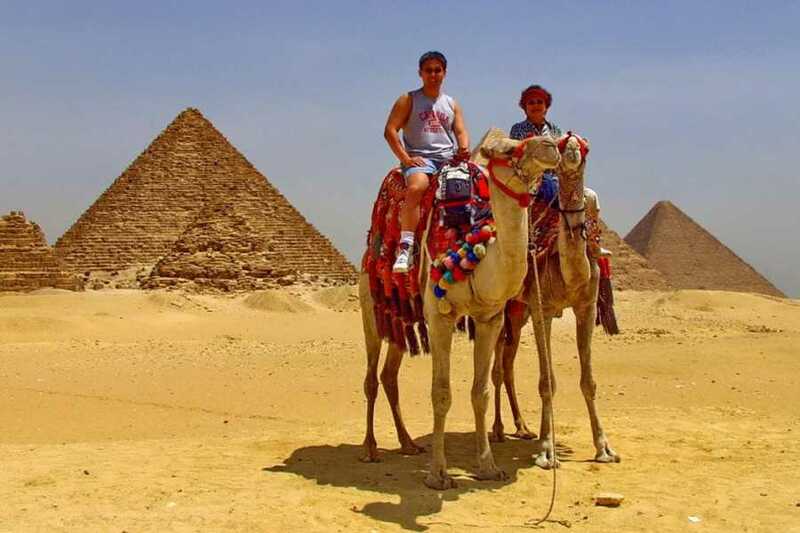 Then continue your day tour to Memphis City, the ancient capital of Egypt, where the colossal statue of Ramses II and the great Alabaster Sphinx date back to 3100 B.C.